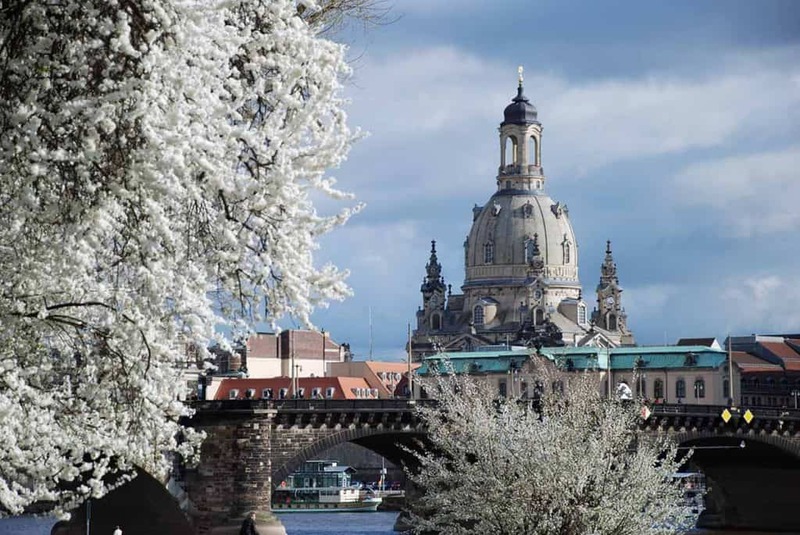 Dresden, the capital of Saxony in Germany, is one of the most beautiful cultural cities in Europe. Located in the gorgeous Elbe valley, the 800 years old Royal residential town is famous for the splendour of its palaces and churches, the wealth of its art treasures and its position in a unique and stunning landscape – a lively symbiosis between nature and culture. On my Dresden sightseeing tours, I would love to take you with me through the wonderful Florence of the North, as Dresden is often called. If you are here on your own, as a couple or as a family, or if you are coming to Dresden as a traveller´s group or a school class – I can guide you exclusively, highly competently and very individually, to show you this wonderful town on my English language walking tours or – if you come by bus – on a bus tour.  Of course, all kinds of combinations are possible. 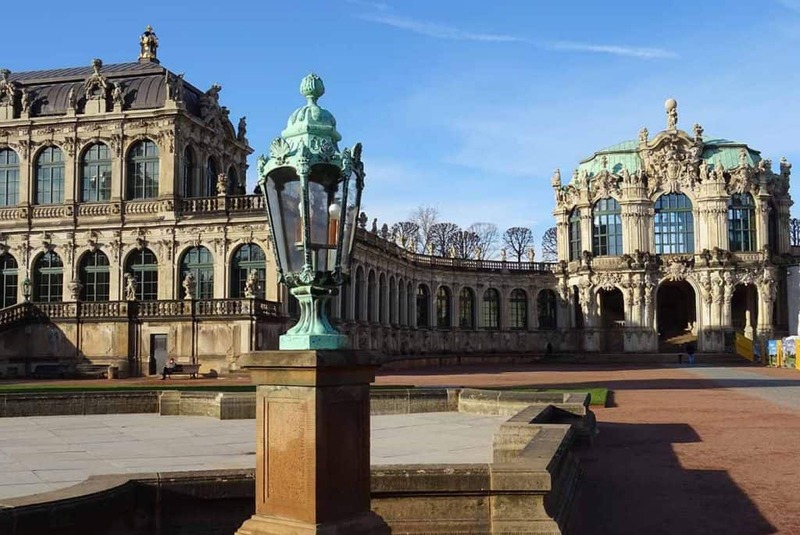 On a Dresden city tour, you will experience the baroque Old Town with the famous Zwinger Palace, the Semper Opera, the Royal Palace, the Catholic Cathedral and the impressive Church of Our Lady. From the Brühl Terrace, which is also called the Balcony of Europe, you can enjoy a breathtaking view over the lovely Elbe valley. If you want to learn more about Dresden´s destruction during the bombing in 1945, and its amazing rebuilding, I can take you on a special tour about Dresden in and after World War II. A guided tour through Dresden can also be combined with visits to the numerous museums in town. The precious golden masterpieces and jewels of the Green Vault Treasury Collection, the world famous paintings in the Picture Gallery of Old Master´s, the valuable Ottoman objects of the Turkish Chamber, and the amazing tournament artifacts and magnificent armours of the Armoury in the Giant´s Hall of the Royal Palace Dresden… all these, and more, are waiting for you. 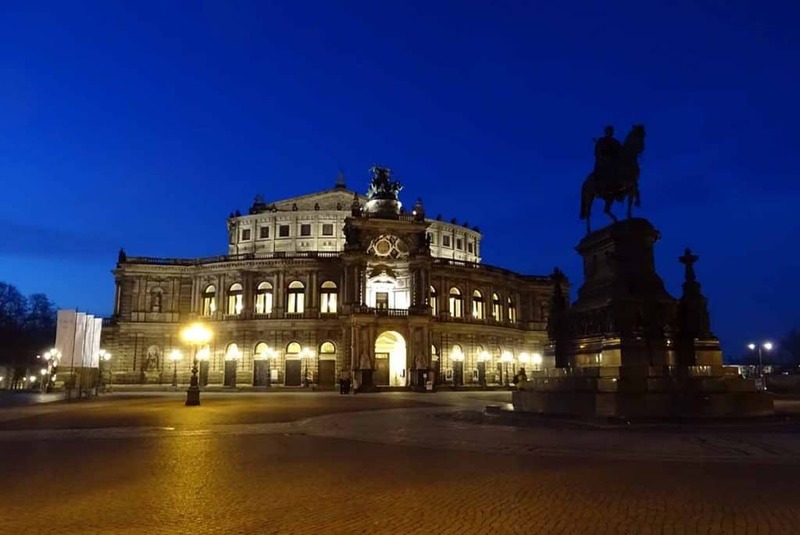 One of the highlights of Dresden is the Semperoper, one of the most beautiful opera houses in the world and home of the famous Saxon State Orchestra. On a guided tour through the theatre, you learn more about the long tradition and fascinating history of this house, the exciting rebuilding after its destruction in the Second World War and, of course, a lot about music, stage and theatre life. On the other side of the River Elbe, it is worth walking through the New Town with its beautiful baroque and 19th century houses and palaces and its colourful and lively cultural scene. This part of Dresden was the home of one of the most famous German writers – Erich Kästner. Or you can “go east“ with me and discover the slopes of the Elbe with lovely castles, vineyards and the romantic little village of Loschwitz with its historical houses and impressive villas. Here you will find the famous Blue Wonder – an amazing 19th century steel bridge over the Elbe – and the oldest cable car in the world. Both are outstanding technical achievements. I would also love to take you on a little journey to the most interesting surroundings of Dresden. You will discover the exotic Palace Pillnitz, built in Chinese style and standing in the middle of a wonderful large park with rare old trees and the oldest camellia tree in the world. 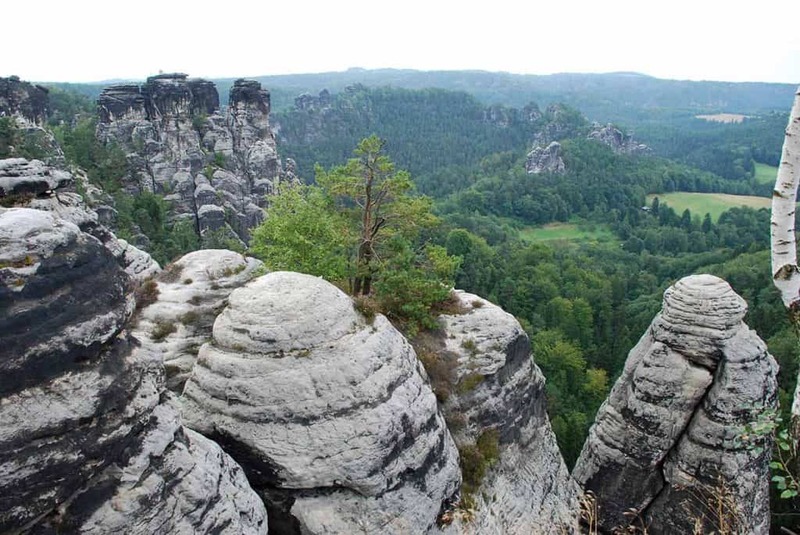 Or maybe a day trip with me to the Elbsandstone region – the National Park and nature reserve Saxon Switzerland. Wild rocky mountains, deep canyons and valleys, the soft curves of the Elbe and a unique natural aura give this fascinating landscape its very special character. Also, high on top of a mountain, the Fortress Königstein, one of the biggest fortresses in Europe, awaits your visit. I am looking forward to meeting you and taking you with me on a most individual and exclusive journey through Dresden, to make your visit an unforgettable experience.